Foreign ministers from the Commonwealth of Independent States, a grouping of former Soviet countries, will meet today in Moscow. 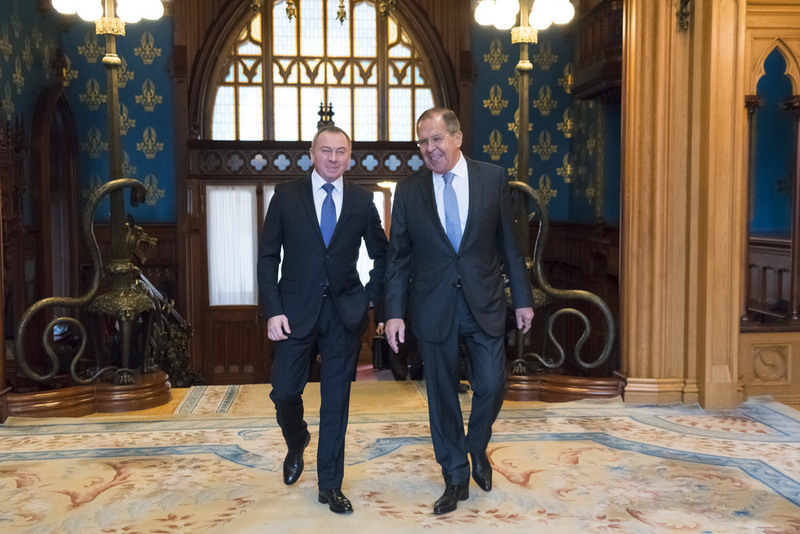 While the formal summit will focus on trade and economic integration, a sidelines meeting between Russian Foreign Minister Sergey Lavrov and his Belarusian counterpart Vladimir Makei is particularly noteworthy. Some analysts believe the two ministers could discuss a potential political union between the two countries. Such a union may be feasible, since ethnically, and especially linguistically, the two countries are remarkably similar. Belarus has also been suffering from a number of economic woes, mostly relating to declining investment in fixed assets, like property, plants and equipment. Economic decline coupled with pervasive corruption has left many Belarusians disillusioned with their government; the latest significant round of anti-regime protests erupted in 2017. A political union between the two countries is certainty plausible before Russian President Vladimir Putin leaves office in 2024. Beyond cultural considerations, Minsk could cite union with Russia as a major economic boon, drawing in high levels of Russian investment. While the Russian government is certainly not devoid of corruption, Belarusians may well have more confidence in Moscow than their own leaders.